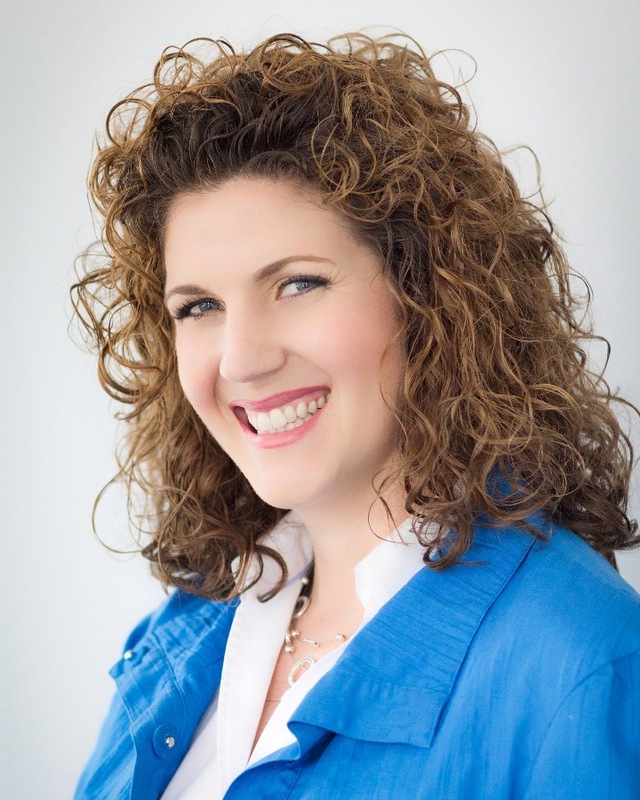 Cori Moschberger is a Licensed Clinical Social Worker who has been in the field since 1998. She received her Masters Degree in Social Work from the University of Illinois at Chicago in 2003 and is an active member of the National Association of Social Workers. Cori uses a strengths-based approach with all her clients. She creates a safe and comforting environment that allows clients to explore their weaknesses and discover their strengths in order to thrive through crisis, navigate relational challenges and live a happier and more enriched life. Cori works with a variety of ages and clinical issues. She specializes in couples, young adults, women, and seniors. Some of the issues Cori works most with are depression, anxiety, grief and loss, codependency, identity issues, and self worth. In her work with couples Cori uses Gottman methods to help couples learn to manage conflict and increase the positive interactions within the relationship. A specialized service that she provides is in-home therapeutic services to Seniors. Cori has completed the Alzheimer’s Association approved dementia care training and utilizes person-centered care. She is able to coordinate care between the family, POA, caregivers and physicians or facility staff. Cori utilizes unique tools to help clients identify their strengths and develop their full potential in all areas of their life. Historically, Cori has been involved in the non-profit sector providing crisis counseling to young women and has supervised counseling staff. In addiction, she has provided corporate consultation to small businesses assisting with team building, conflict resolution and on site crisis management.